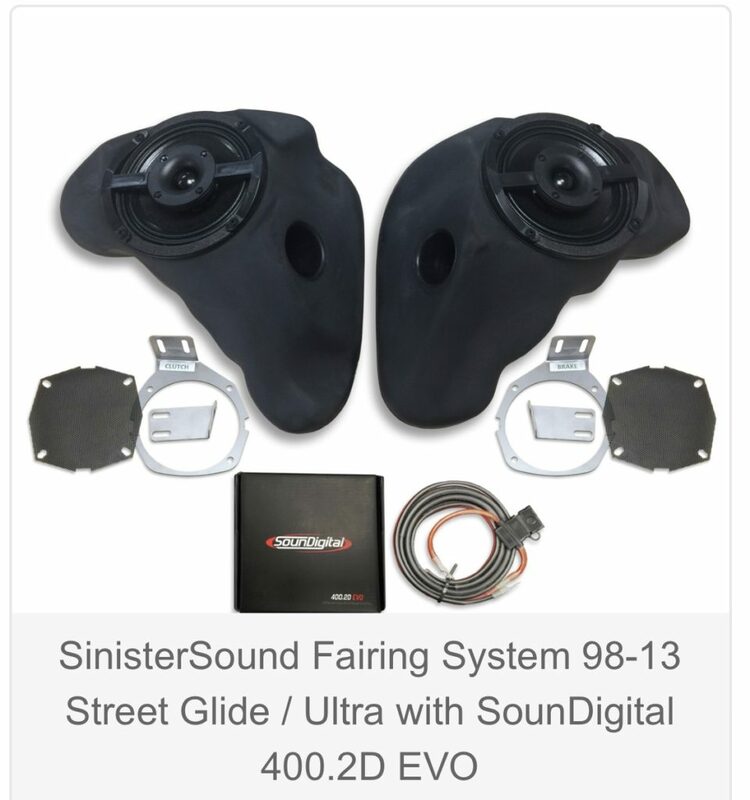 I am a dealer for sinister sound bagger audio it sounds simply amazing! I have enclosures speakers and amps set up bolt on no drilling holes in fairings! 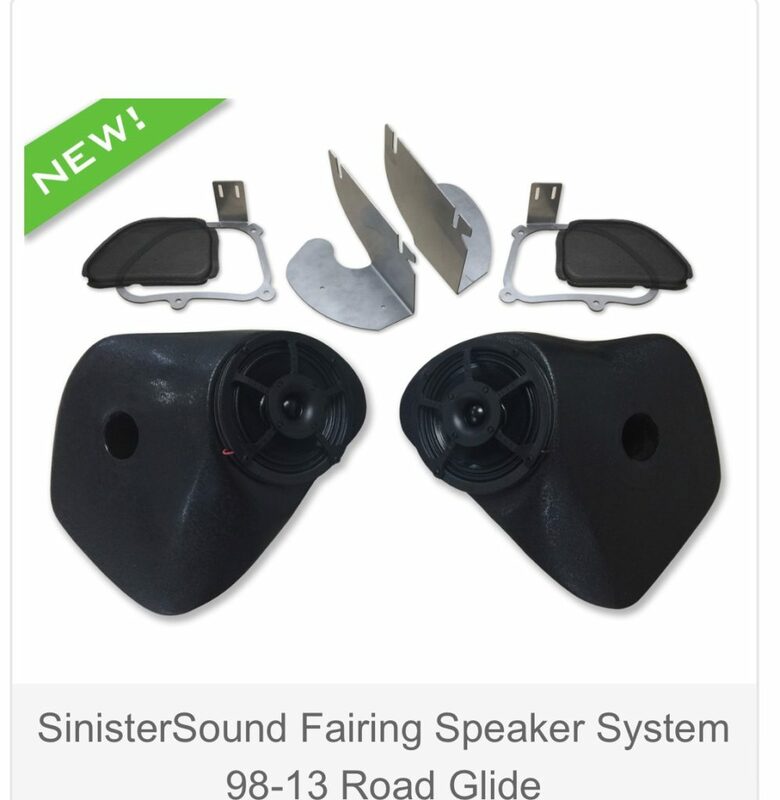 We sell everything from 98-18 street,road,Electra, ultra glides! 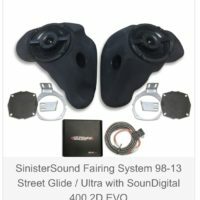 I also have bag set ups for 14+ Harley bags with 8” subs and enclosures! 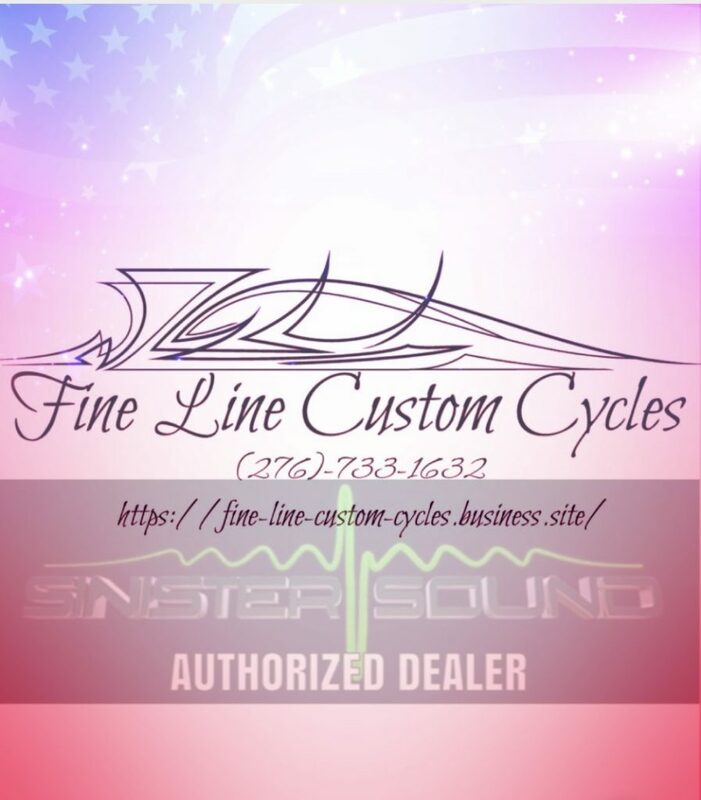 Amps from arc audio, digital sound and diamond audio! 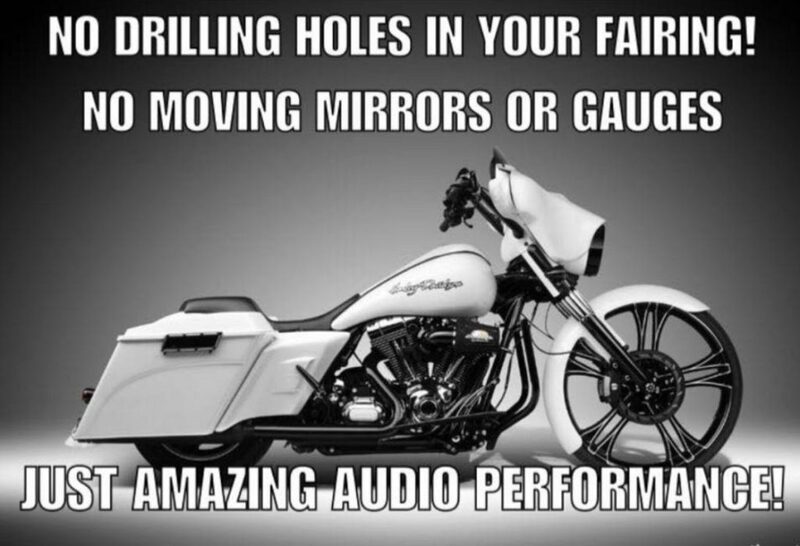 Hit me up to make your Harley sound system be great again!!! !